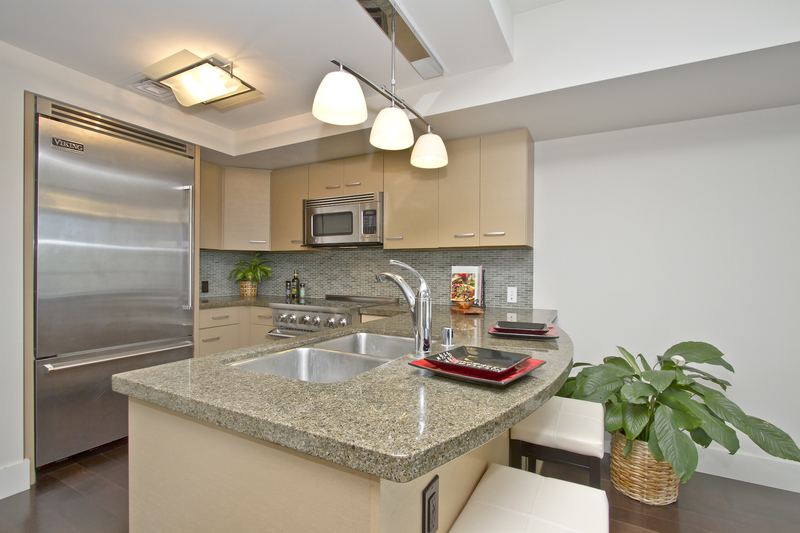 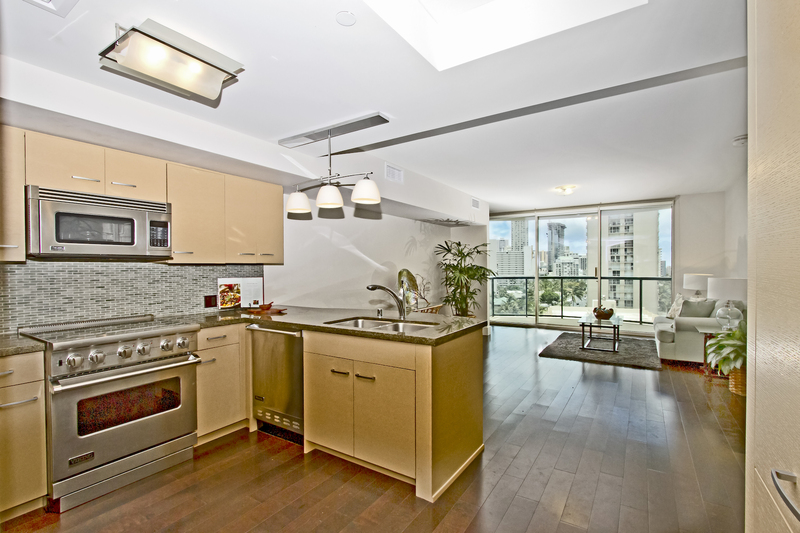 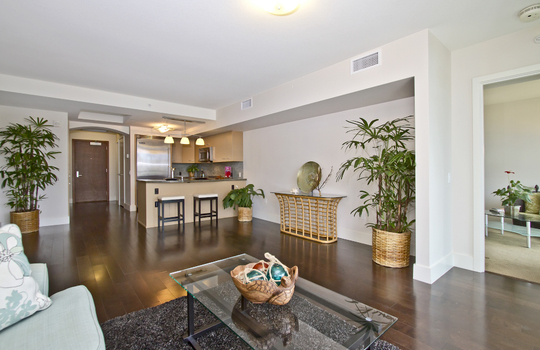 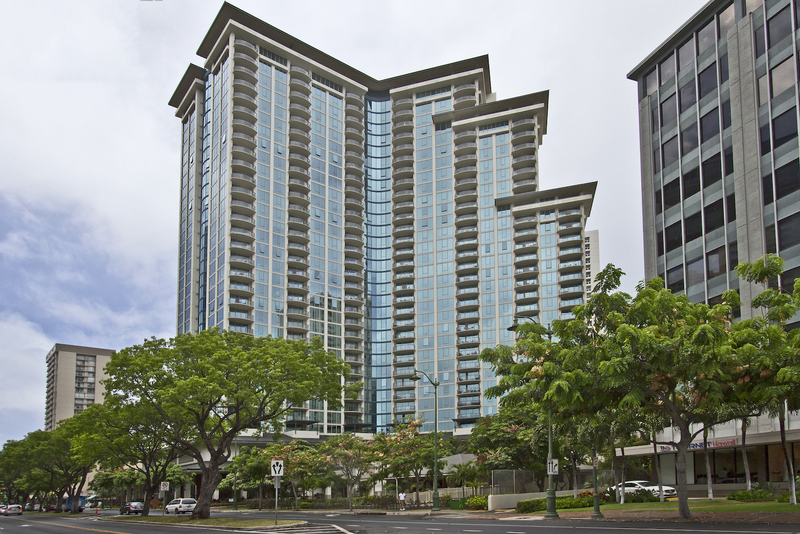 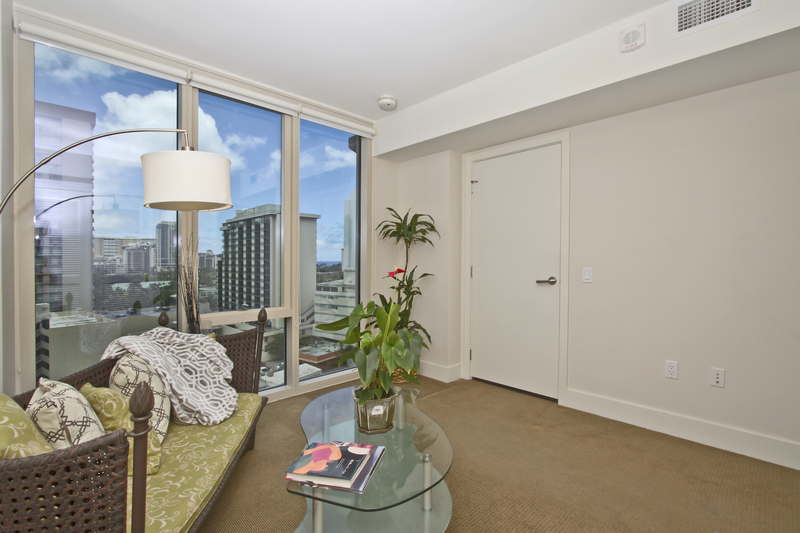 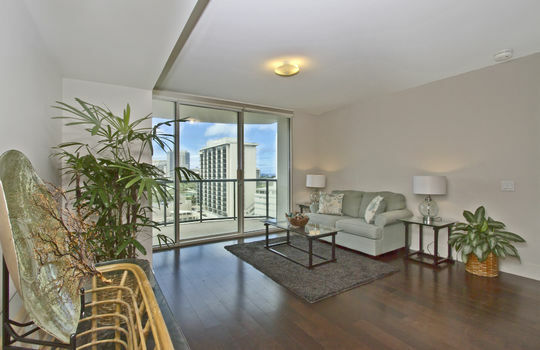 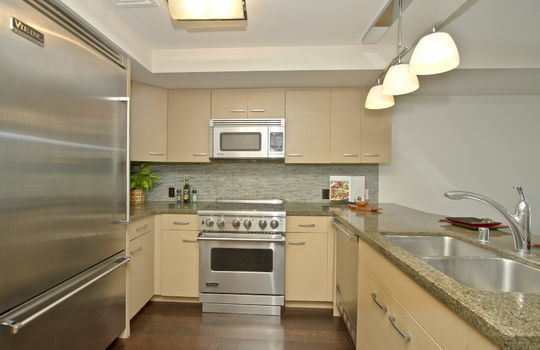 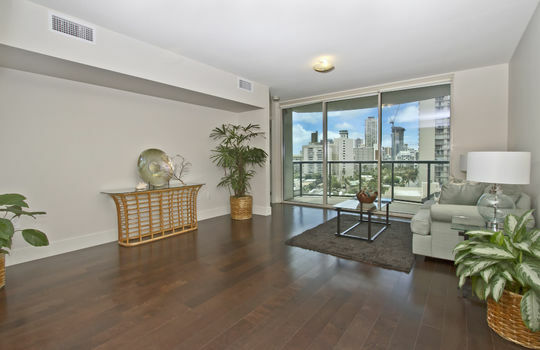 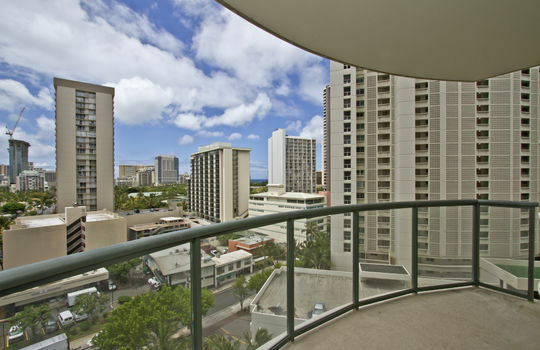 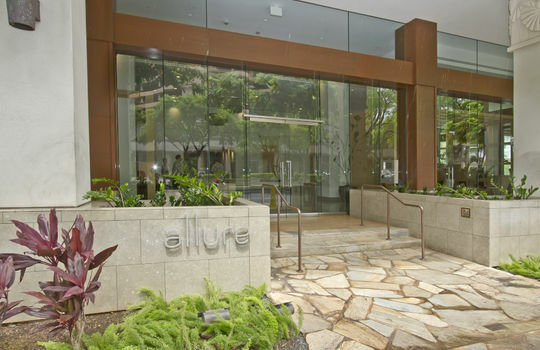 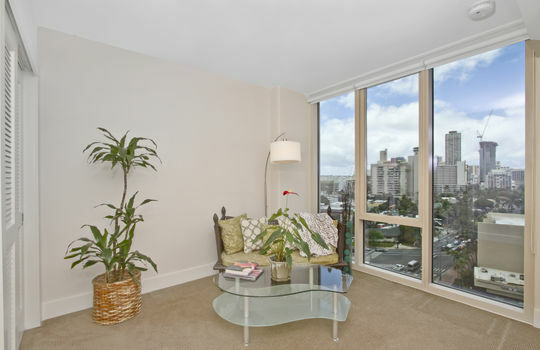 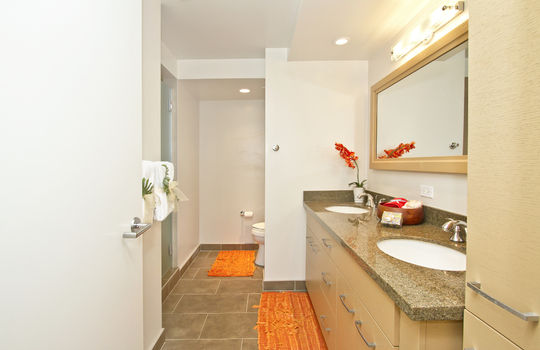 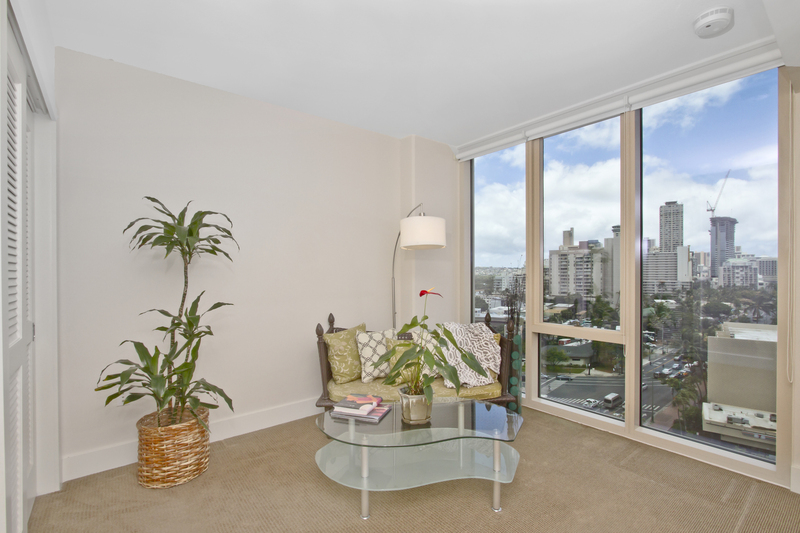 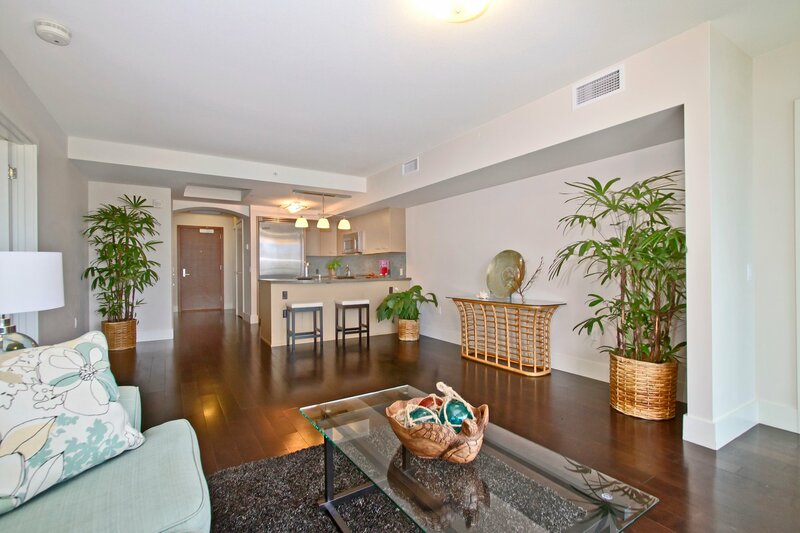 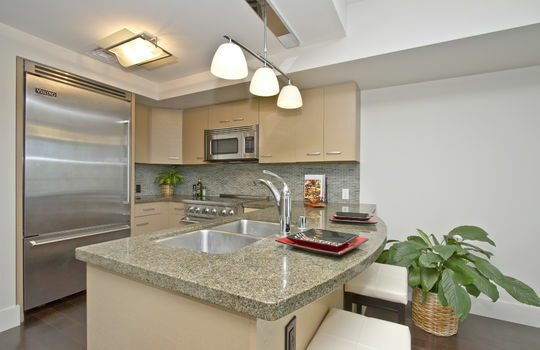 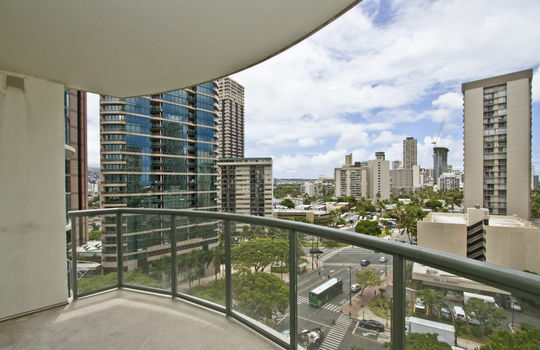 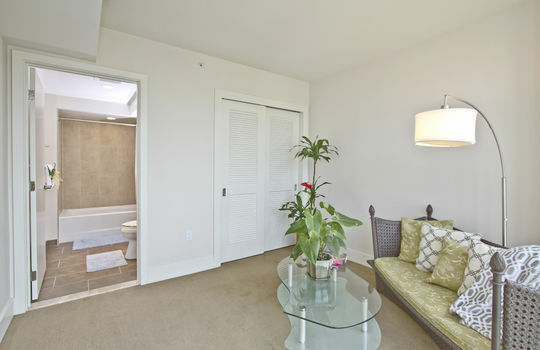 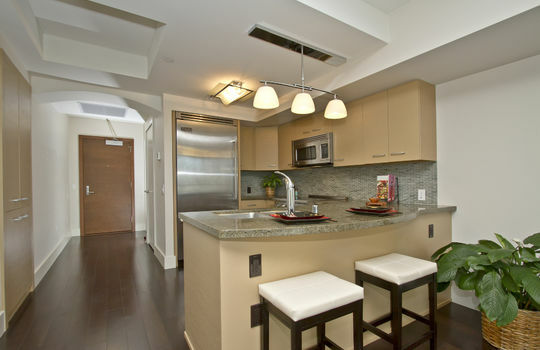 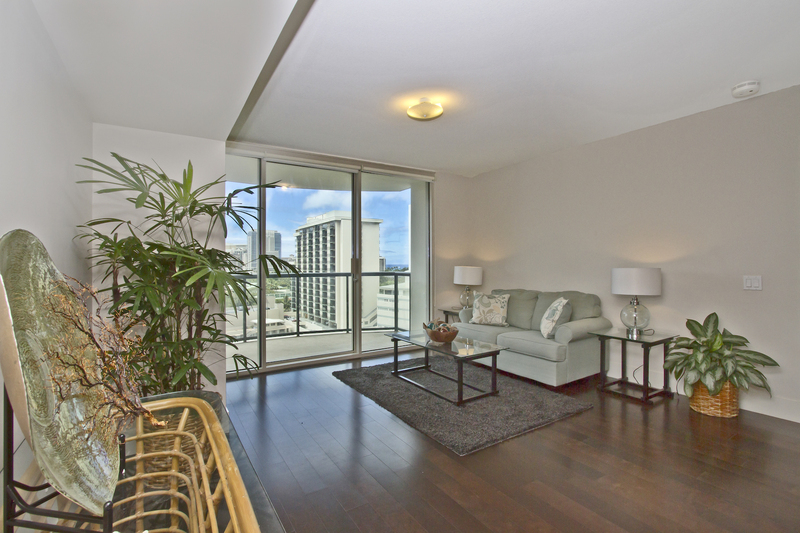 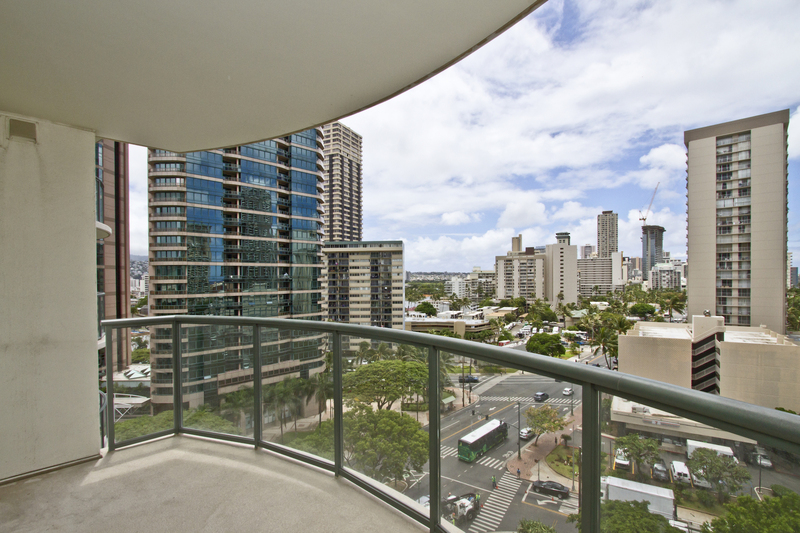 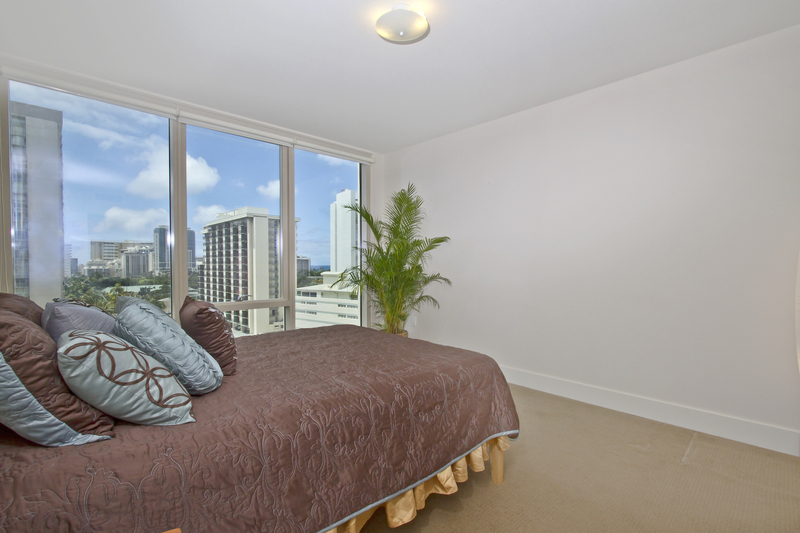 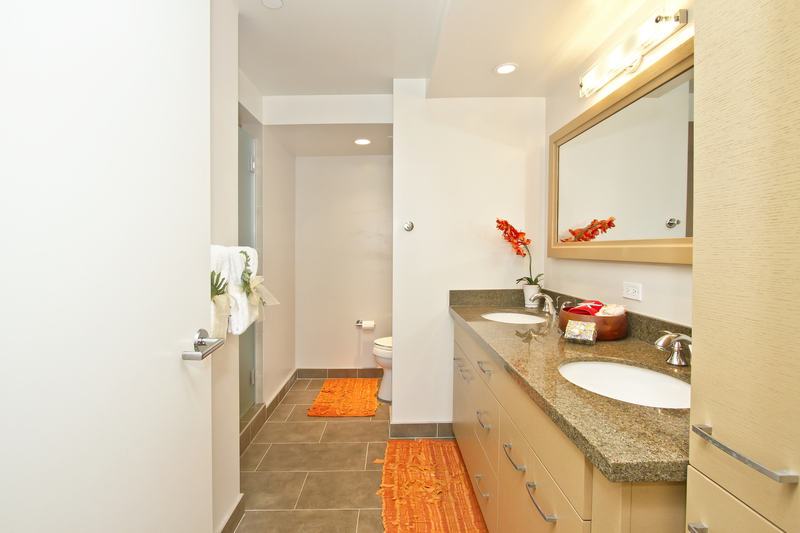 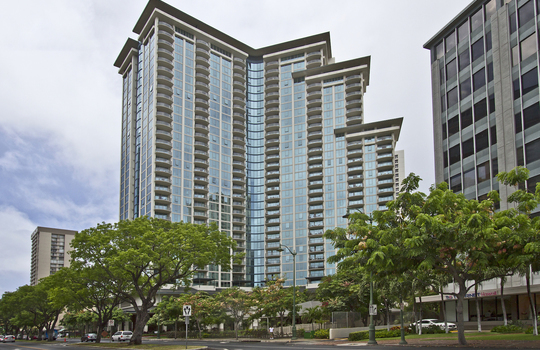 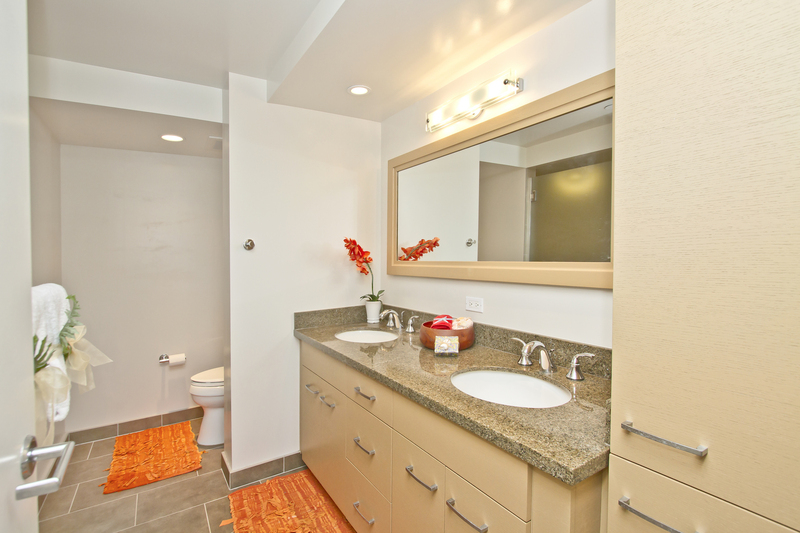 Desirable residence in the Allure Waikiki with a view of the ocean and city lights. 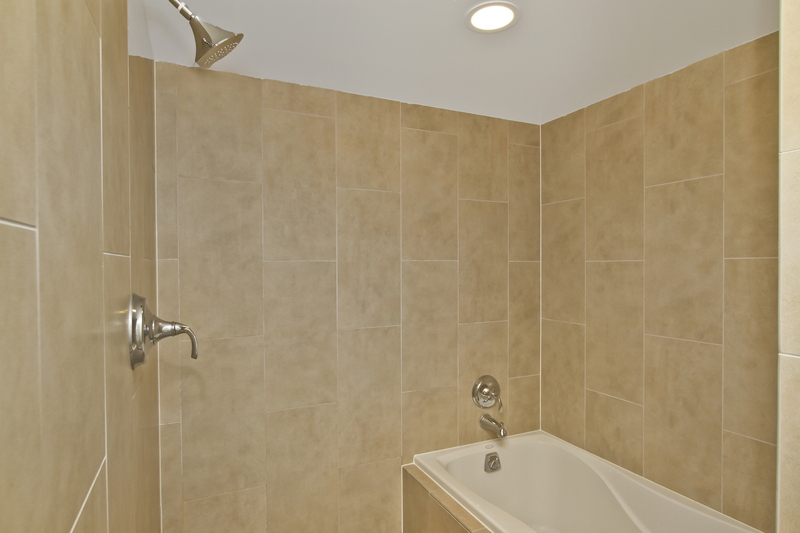 This Orchid floorplan features 2 bedroom suites and 2 covered parking stalls (#2085 and #5039) with floor to ceiling windows, hardwood floors, walk-in closet, and spa-like shower & tub in the master bath. 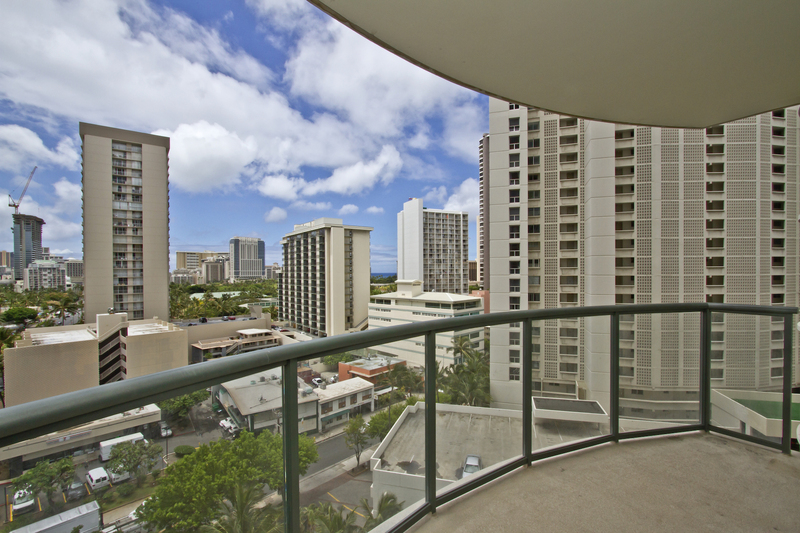 Relax on your spacious covered lanai facing east to the coastline or enjoy the infinity pool, fitness center and concierge service. 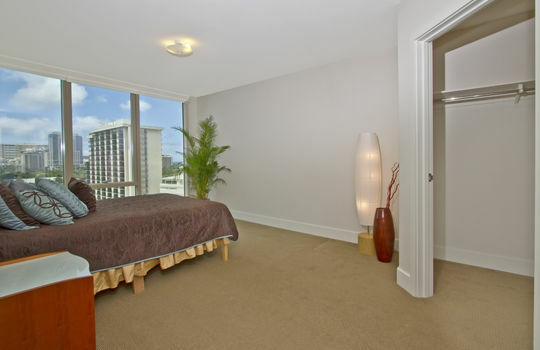 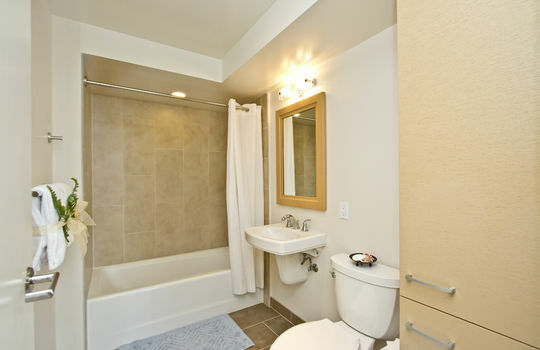 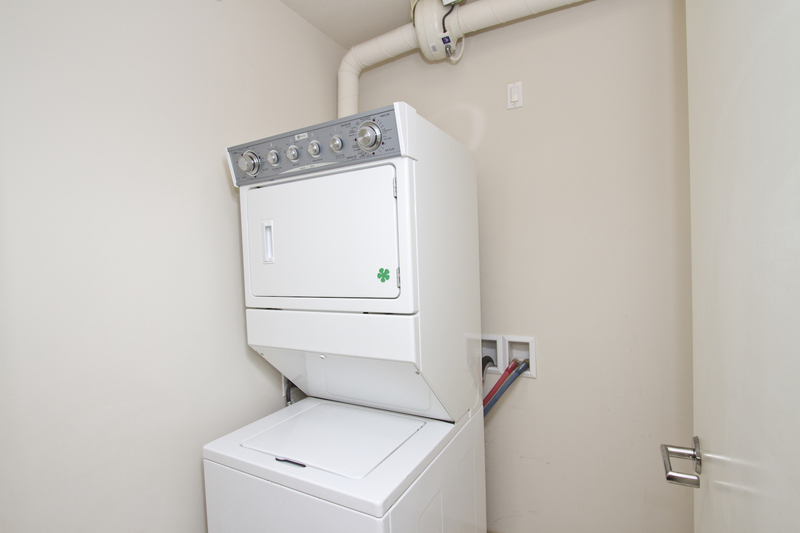 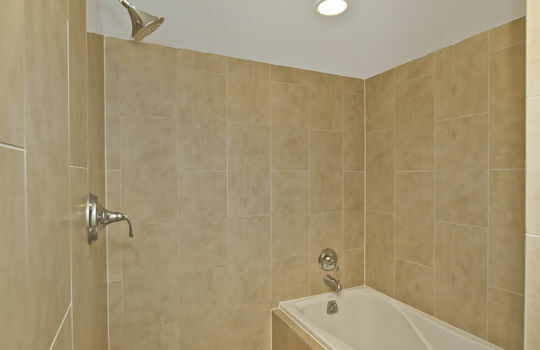 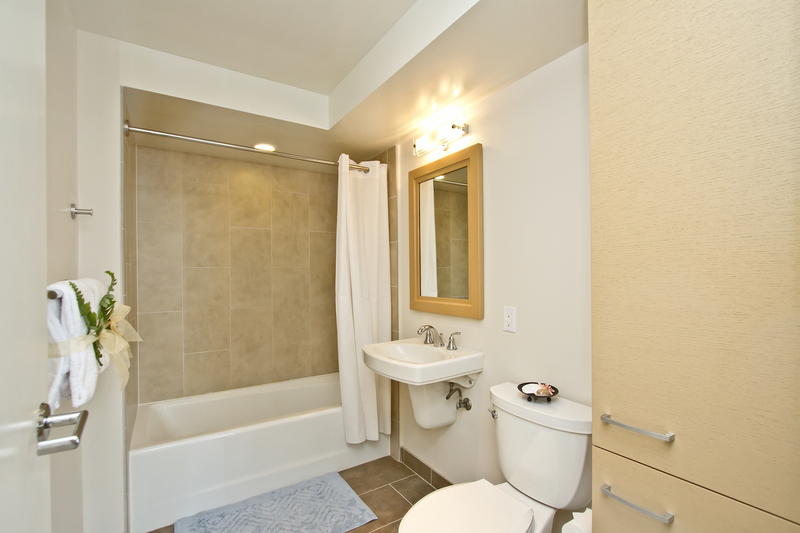 Walking distance to shops, restaurants and markets. 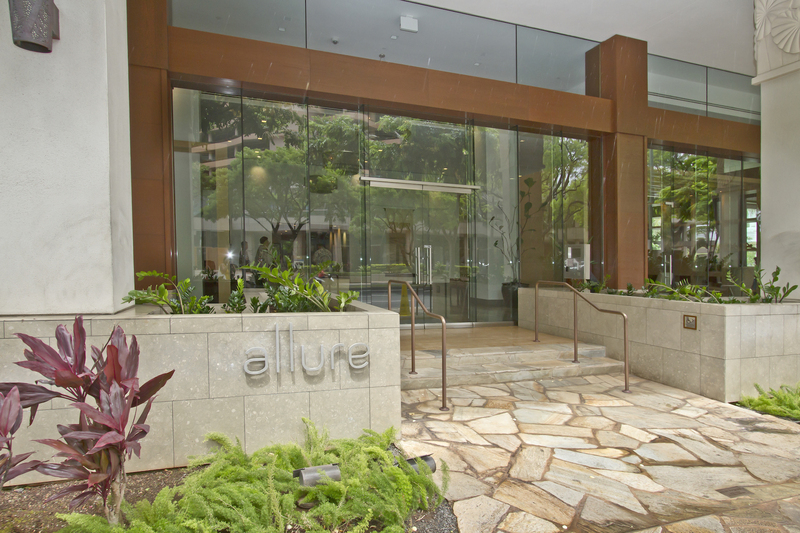 An ideal location at the entrance of Waikiki.